Have your start-up created, launched and run. We’re here to help with the product marketing. 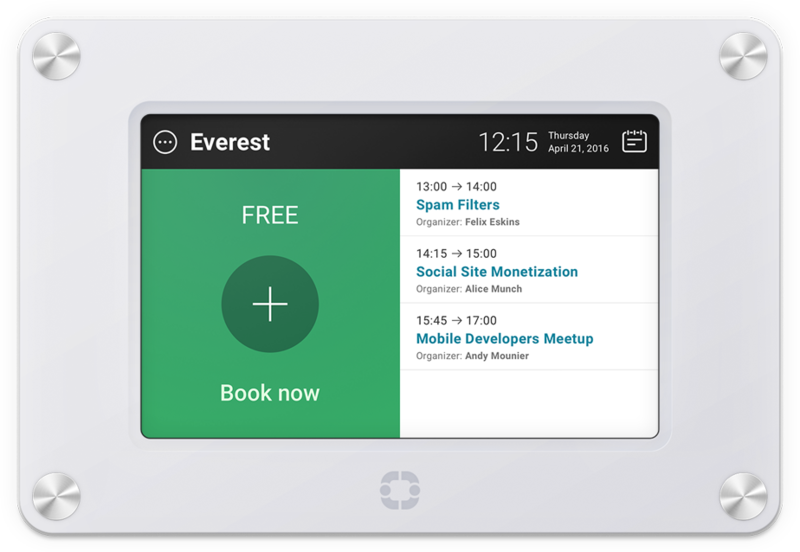 Digital Meeting Room Booking System.